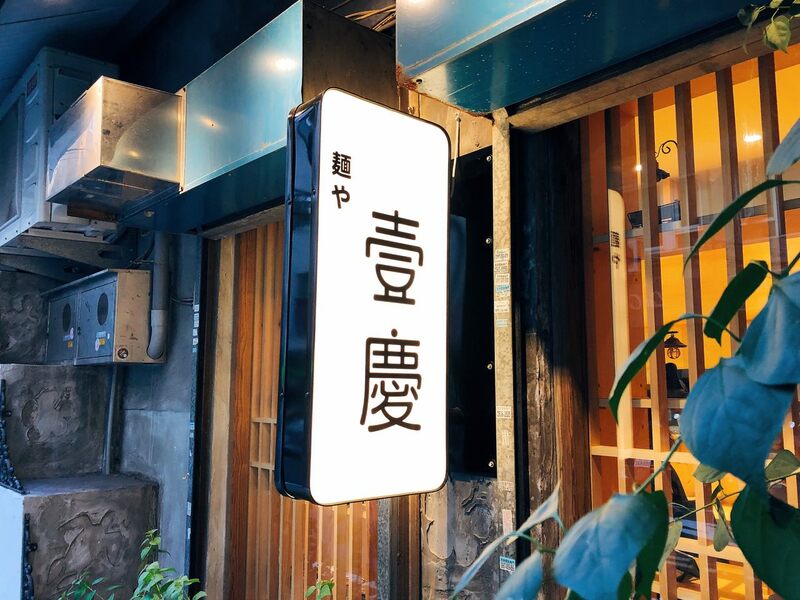 2018 newly-opened Ichi Ramen is one of the Japanese ramen shops at Zhongshan District. 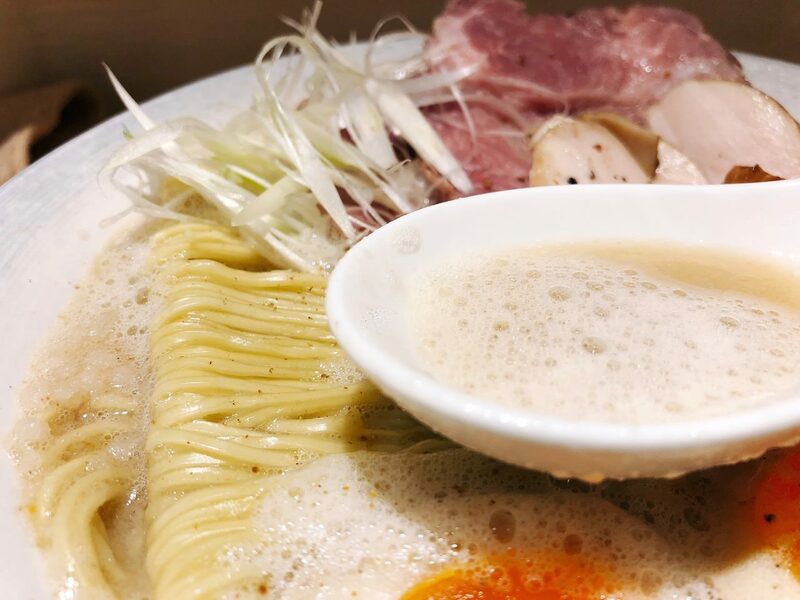 Ichi Ramen restaurant also offers the ramen with foam, which is quite rare. 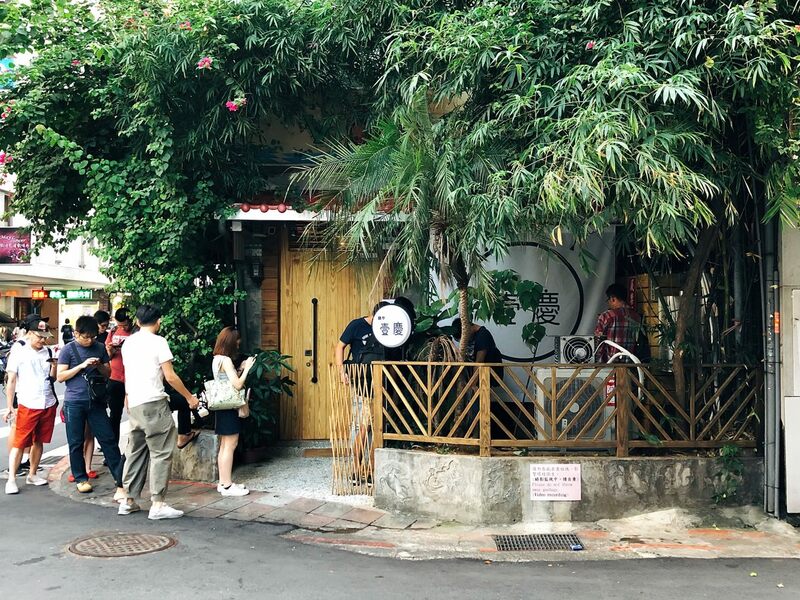 從中山國小捷運站一號出口右轉沿著林森北路走, 往 ”Tutto Bello 餐廳”的巷弄走, 即可在雙城街交叉口看到一群人在拉麵店前面排隊, 室內外裝潢跟 “麵屋壹の穴 ICHI本店 (一店)”不ㄧ樣, 反而類似大稻埕的“麵屋山茶拉麵店”帶有點文青風格. After exiting the No. 1 Exit of Zhongshan Elementary School, you would need to turn right and follow Lingsend North Road. “Tutto Bello Restaurant” is nearby. You can easily see the people lining up at the cross roads at Shuangcheng Street. 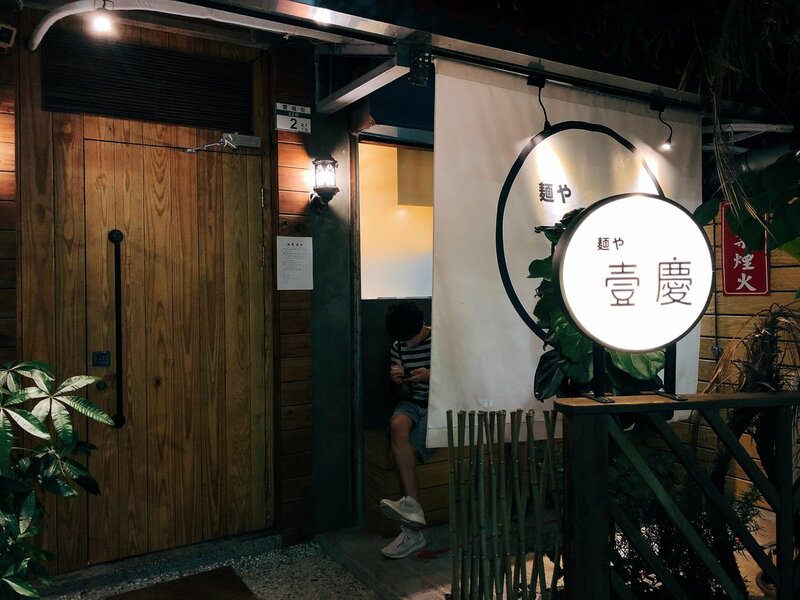 The outdoor and indoor design is absolutely different from “Ichi Ramen Restaurant (Headquarter) ”. Instead, the design is a bit similar with “Sancha Ramen”. 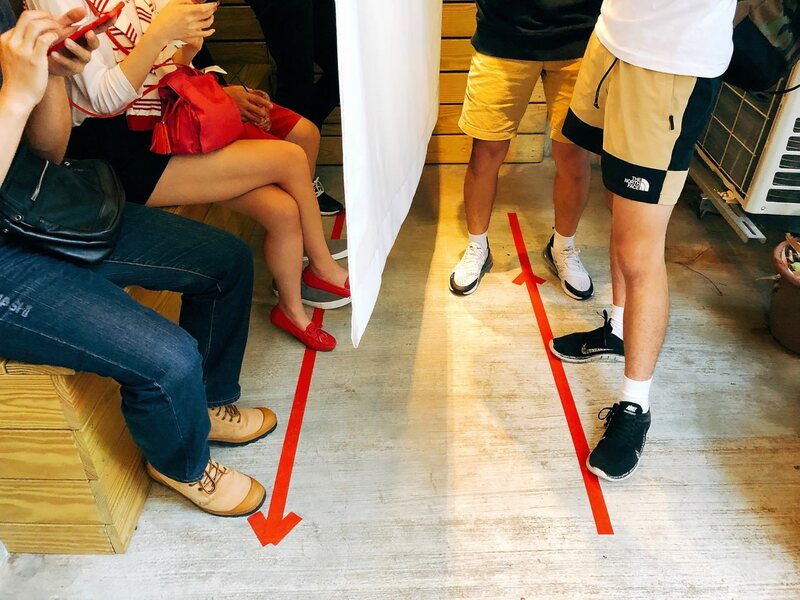 麵屋壹慶拉麵店座位相當少, 大約只有九個座位, 翻桌率算高,點拉麵的機器擺設在店家中間, 將餐卷交給店員即可. 麵屋壹慶拉麵選項相當簡單, 只有豚骨醬油, 豚骨鹽味, 和清湯醬油三種拉麵, 詢問店員後, 得知“特盛”的拉麵依舊是一球麵, 湯份量也是一樣, 也有包括味玉, 只有肉的種類與份量增加. 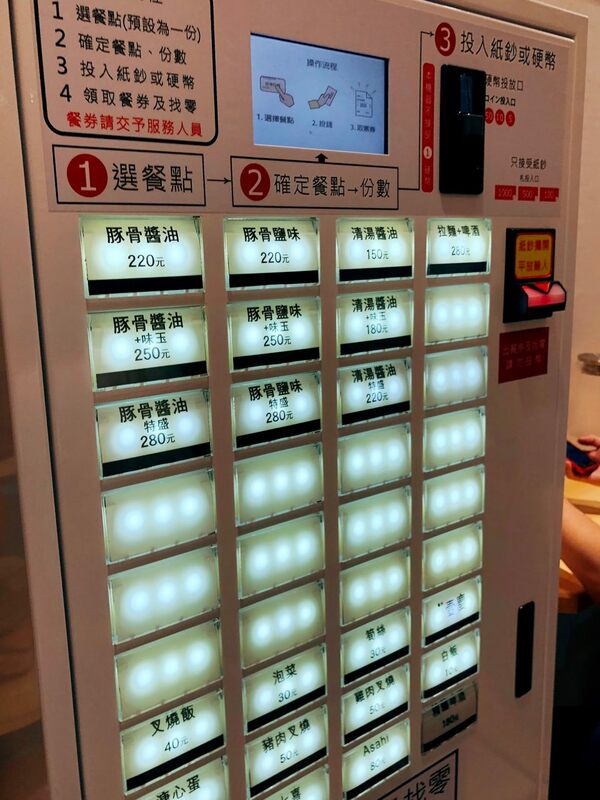 入座後觀察拉麵師父正在用手持機器打豚骨泡沫, 做好拉麵後會放在櫃台, 就像在六張犁 “ Fuji 咖哩“, 客人需自行端拉麵到自己面前. There aren’t much seats, only approx. 9 seats, at the restaurant. The order machine is at the middle of the restaurant. The menu is simply, only Pork broth with soy sauce, salty pork broth, and soy sauce broth. The definition of large size means that there are various meats. The noodle and the broth is the same as the regular size. After seating, the chef is using the mixer to make sauce mousseuse (foam). 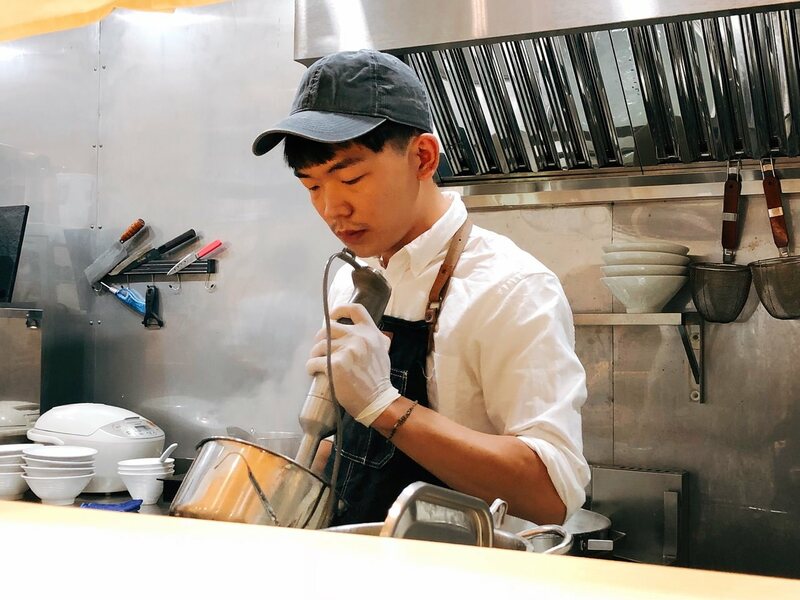 The chef would serve the ramen at the counter. 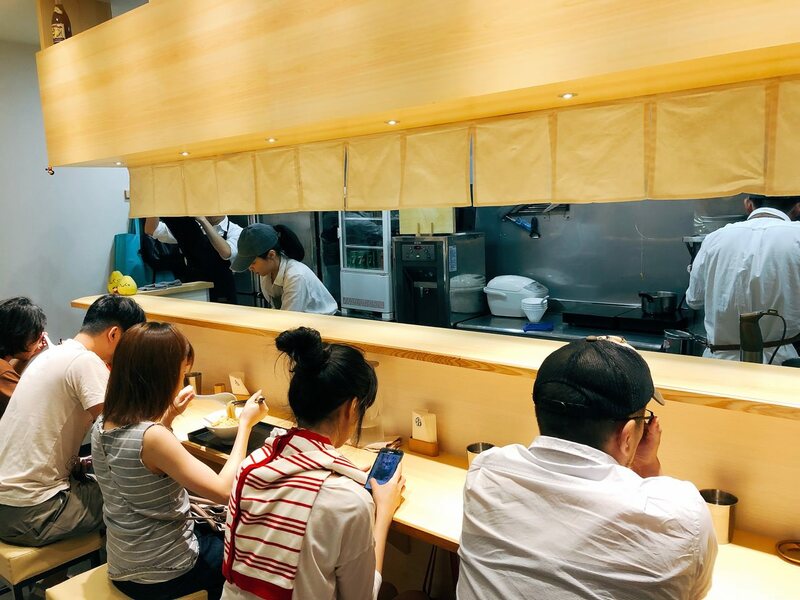 People would need to serve themselves, just like at “Fuji Curry”. 若常吃西式料理, 就會常看到泡沫料理系列, 有些人稱作分子西餐料理, 我在台灣的西式餐廳最常吃到的就是像“香頌私宅”的蛤蠣海鮮泡沫. 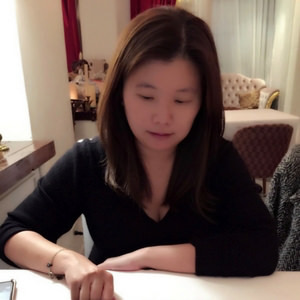 拉麵碗呈偏漏斗圓弧狀, 意味著豚骨湯頭份量並不多.源自日本關西的泡沫拉麵呈現在眼前, 泡沫表面張力般鋪滿整碗拉麵, 迫不及待地先勺起一口豚骨湯頭入口, 熟悉口感就像在 “No. 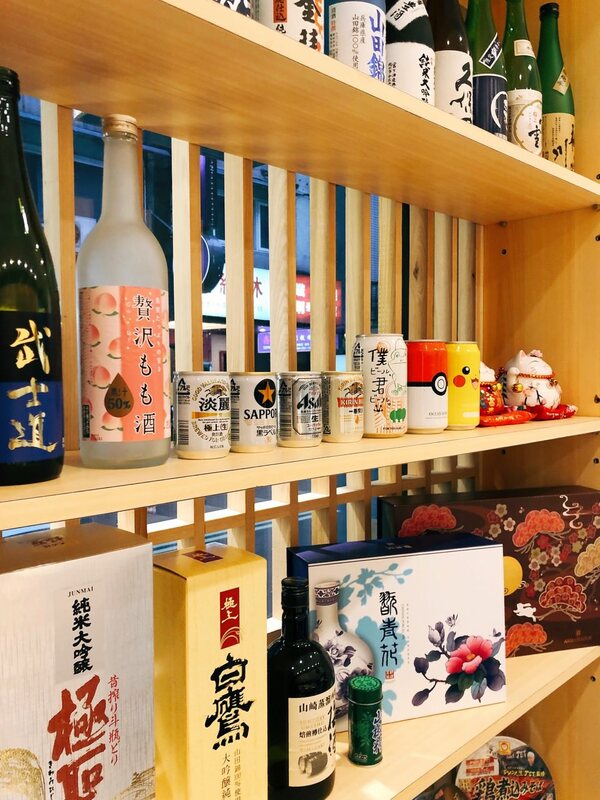 168 Prime 牛排館” 喝的蘑菇卡布奇諾湯, 泡沫喝起來口感看似蓬鬆卻稍微稀釋, 但豚骨風味卻是比想像中地濃郁. If you often eat western cuisine, you would see the sauce mousseuse (foam) dish series. In Taiwan, I always came cross seafood flavor foam, just like the one that I tasted at “Chanson Bistro”. 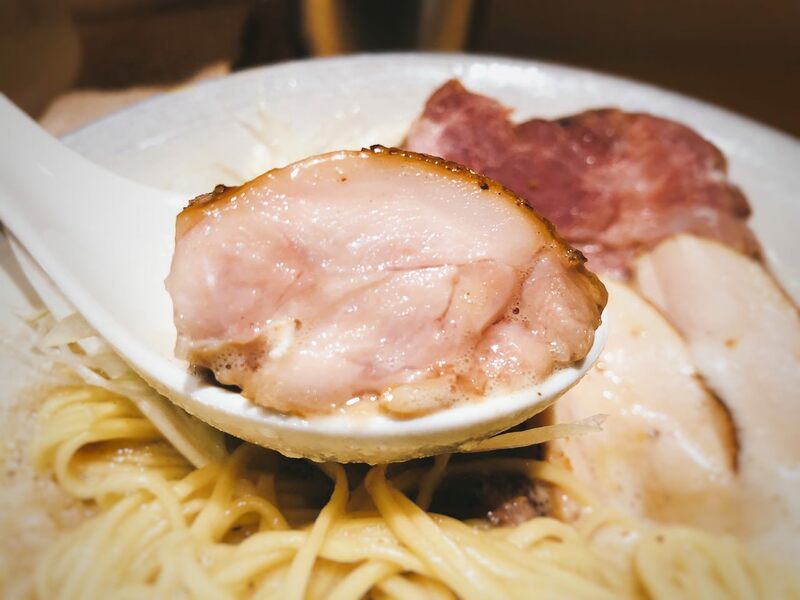 The ramen bowl is not large, therefore, the pork broth isn’t much neither. The foam is displayed all over the surface. 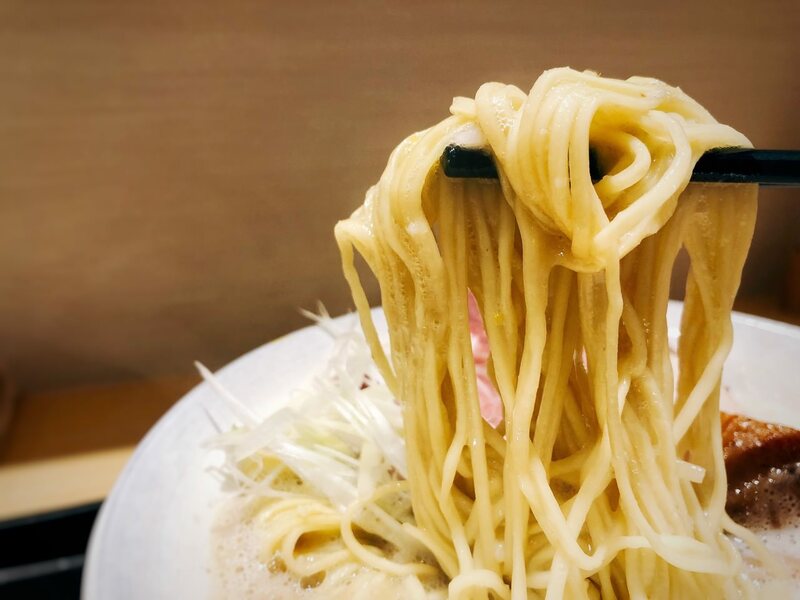 This type of foam ramen is originated from Kansai, Japan. 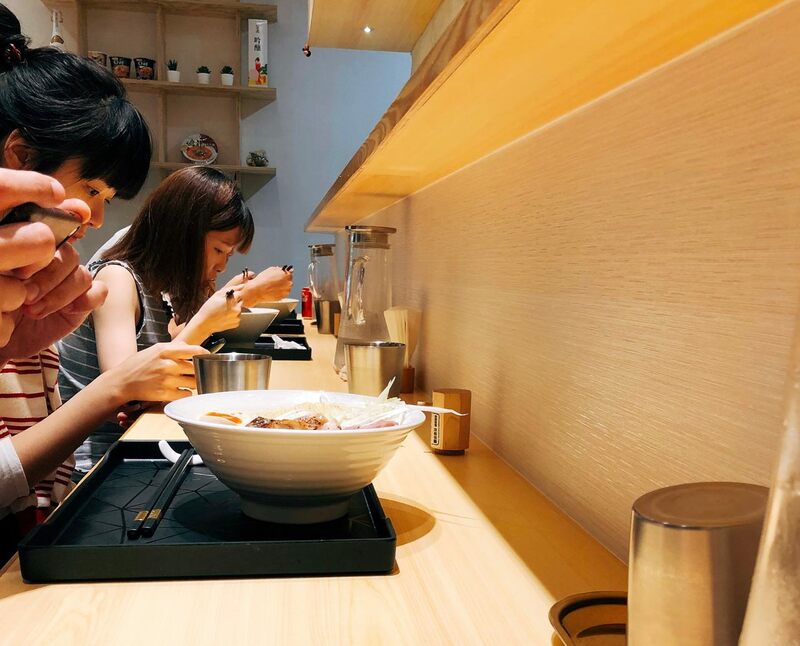 The first sip of the broth and foam is fluffy, which is similar with the mushroom cappuccino at “No. 168 Prime Steak House”. Even thought the foam is not dense, the pork meaty flavor is still going strong. 泡沫附著在細麵條上, 第一口即可感受到肉的鹹香風味,也同時造就滑順的口感,老實說, 其實特盛的肉品對我來說過多, 除了有低溫烹煮的豬叉燒和雞叉燒外, 也有帶皮的雞腿叉燒, 三種肉品的油脂讓我招架不住. 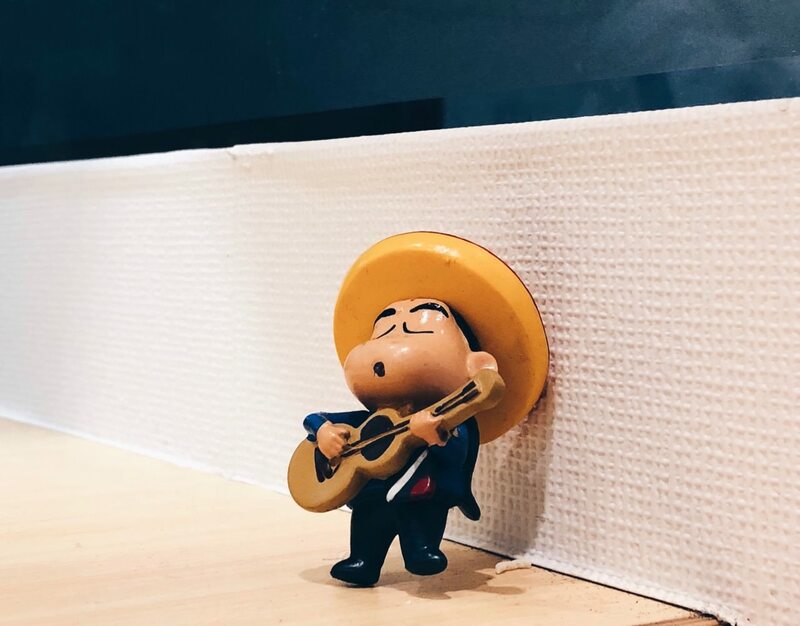 至於大家所擔心的吃多了會不會膩這件事, 我只能說這種湯頭並不是普羅大眾可以接受, 我並沒有把湯喝完, 因為鹹度有點過高,若是喜歡吃”小川拉麵”的人應該都會愛上這裡的湯頭與麵, 我只會推薦這道拉麵給平常有在吃豚骨拉麵的人. 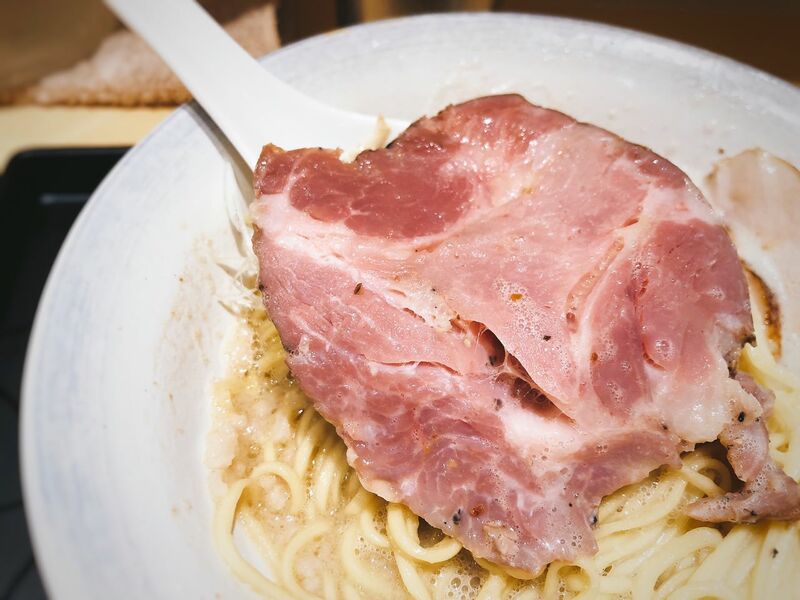 Eating the smooth texture noodle with the foam, you can immediately taste the salted meaty flavor. Honestly, the quantity of the various meats are a bit too much for me. There are braised pork, braised chicken, and braised chicken leg with skin. There are much more fats that I can stand for. 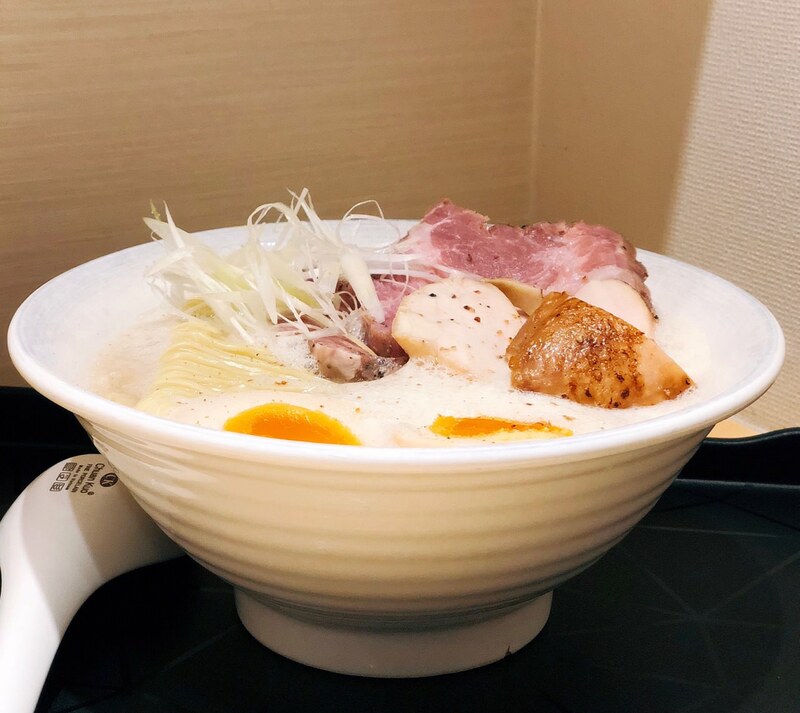 I would only recommend to people who like to eat pork broth ramen though. 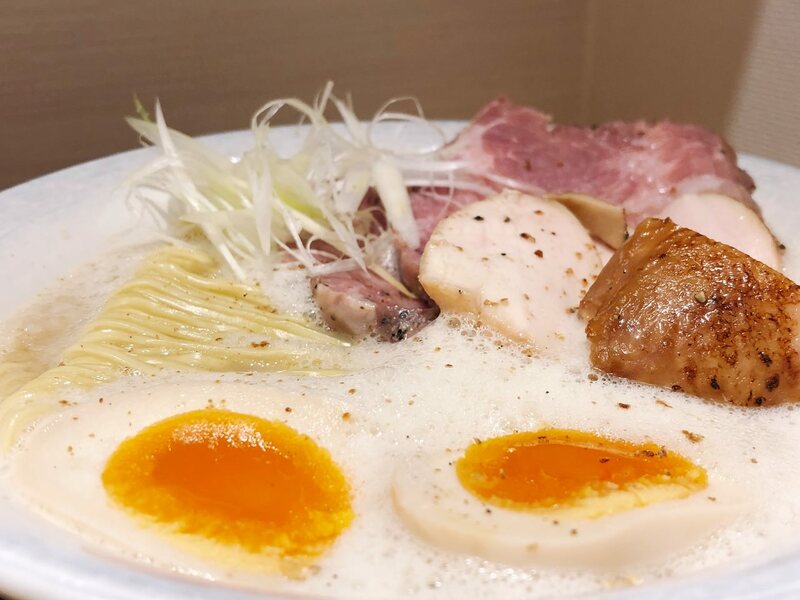 If you like “Ogawa Ramen”, you would love this restaurant.